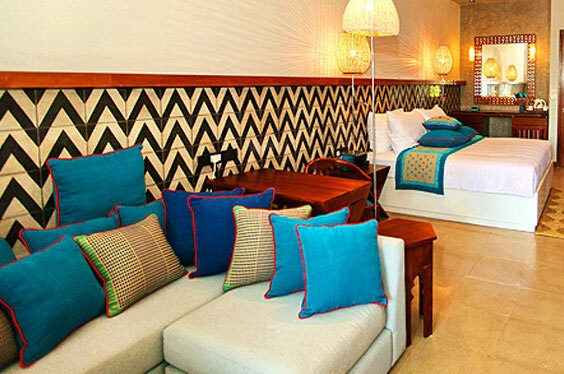 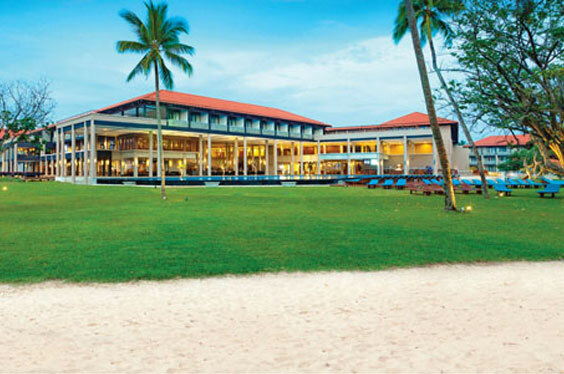 Cinnamon Bey Beruwala is a luxurious state of the art getaway, placing the grandeur of a city hotel one hour away from Colombo on the beach. 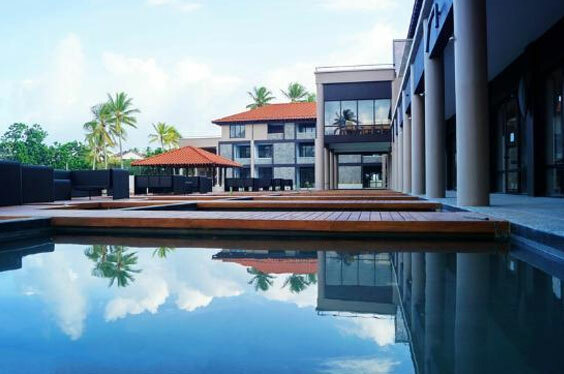 Visitors will be welcomed by a sprawling tropical Asian paradise fronted by a broad golden beach and surprised by the calming influence of the lagoon. 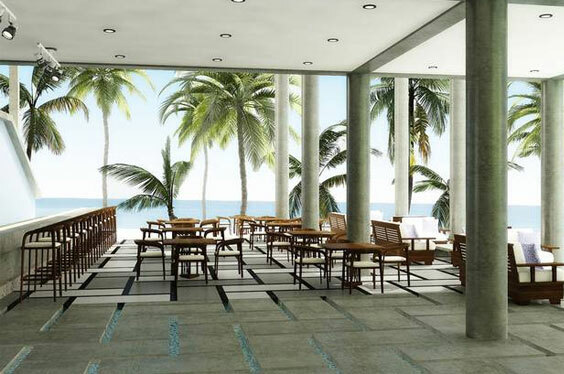 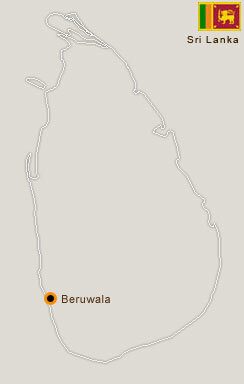 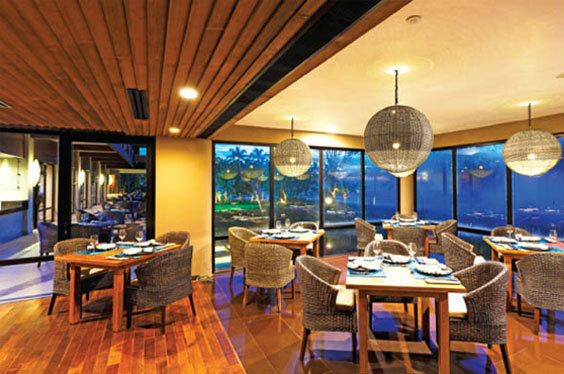 The resort will pay tribute to its location, and give guests the opportunity to experience what is unique about Beruwala.